綽號："La Muy Leal y Noble Ciudad", "Reina La Ciudad del Sur", "City of Love", "City of the Future", "City of Many Firsts"
格言：Sulong iloilo, Uswag Iloilo! (Onward Iloilo), Adelante Iloilo! 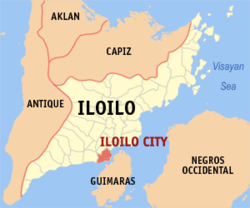 July 16, 1937: Incorporation of five towns and re-establishment of the City of Iloilo by the Government of the United States of America. Lopez Group Foundation (2008). Iloilo: A Rich and Noble Land. 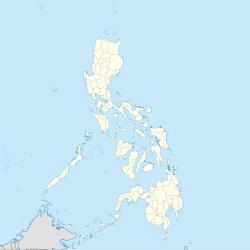 Pasig City, Philippines: Benpres Publishing. p. 278. ISBN 9719390409. Fernández, Juan; Jose Espinoza Jr. (2006). Monografias de los pueblos de la Isla de Pan-ay. Iloilo City: University of San Agustin Pub. House. p. 220. ISBN 9789710381050.